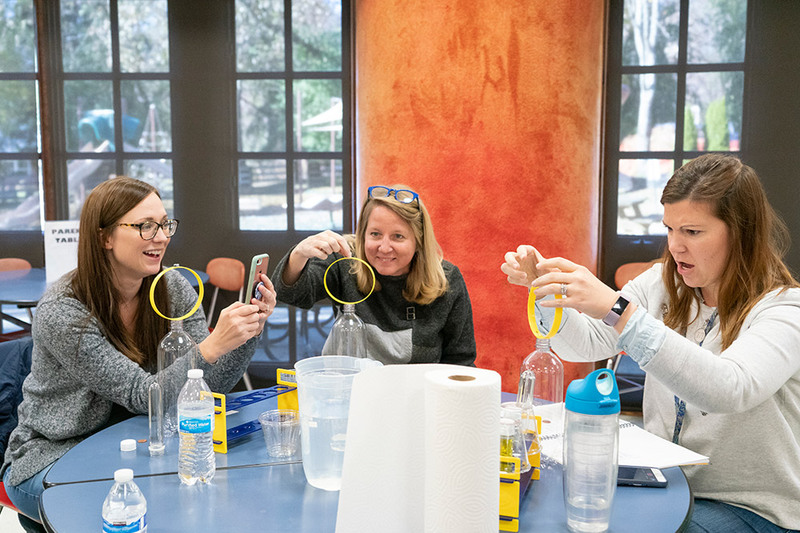 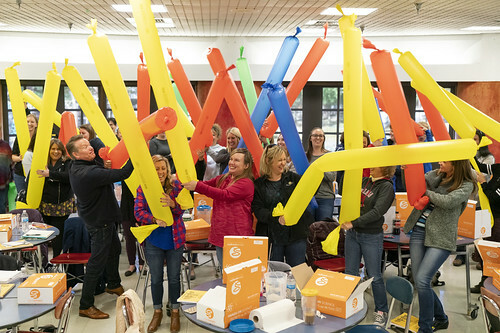 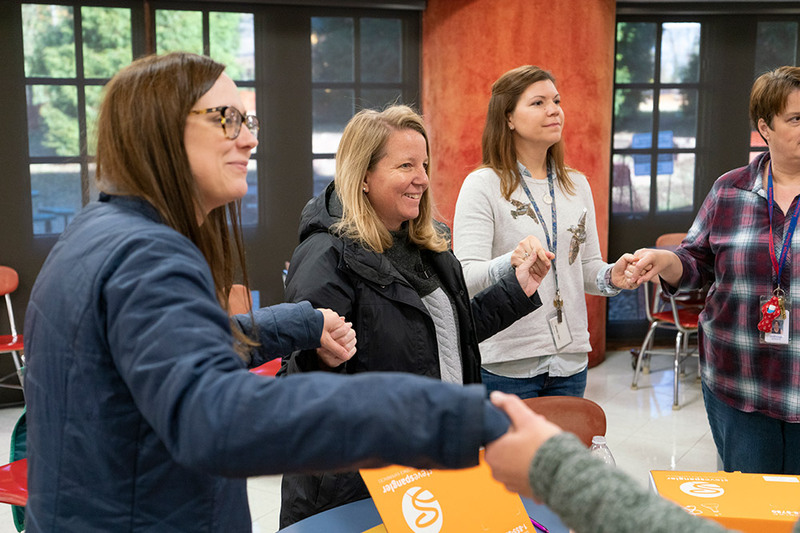 Spangler and his STEM Boot Camp team visited Anchorage Public School on November 10, 2018, armed with science lessons and STEM activities for teachers K-8 to experience first hand… and they did! 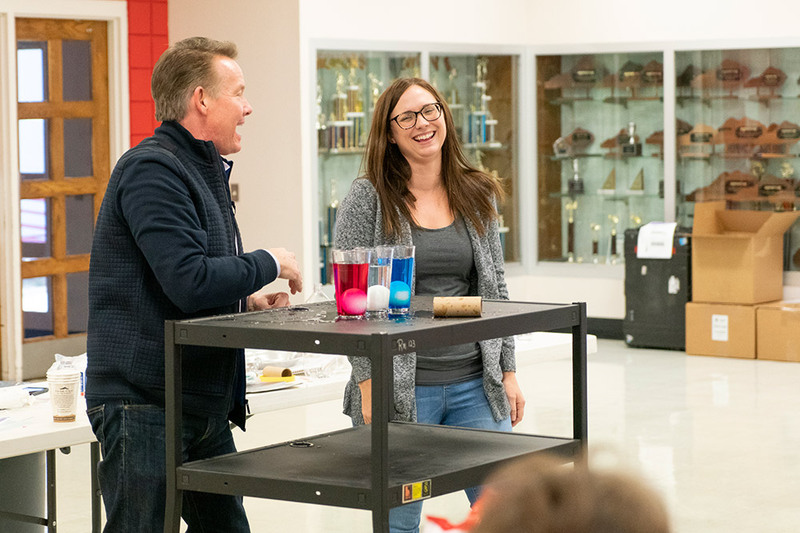 Casey Sentz was one of three grand prize winners in CITGO’s Fueling Education sweepstakes. 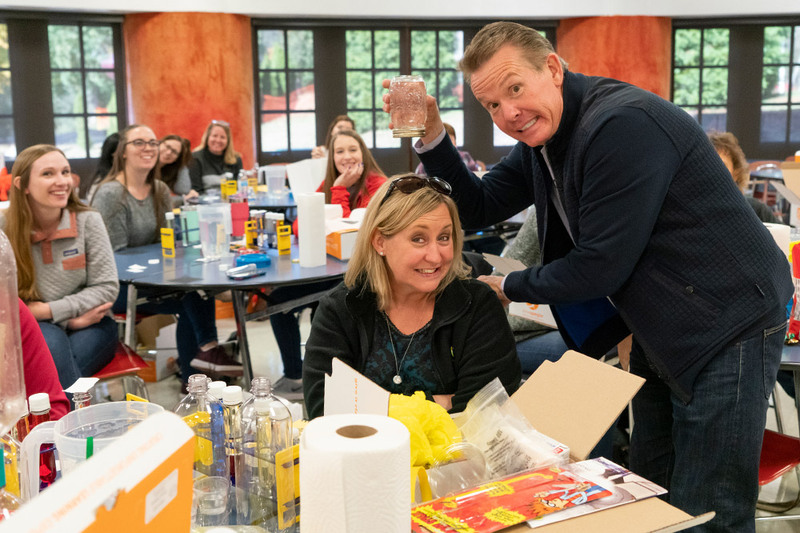 CITGO partnered with Steve Spangler in 2016 to help foster educational opportunities in classrooms across the nation. 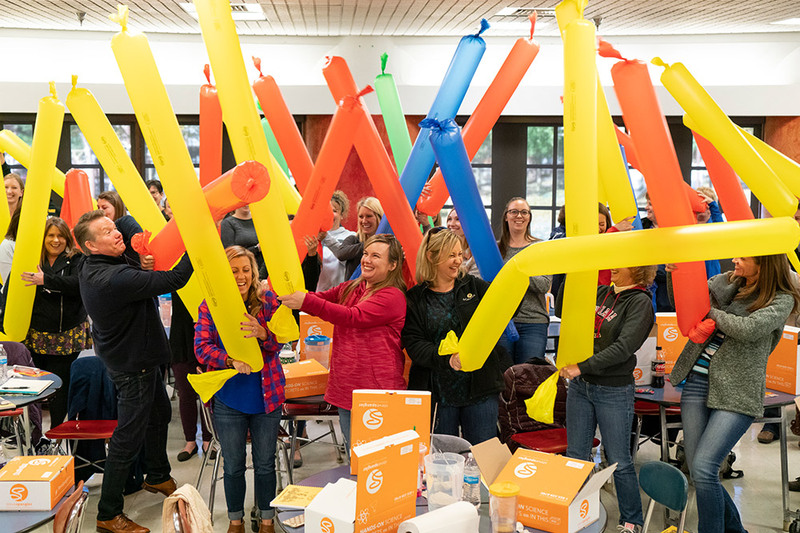 Since then, CITGO has donated nearly a half a million dollars in much-needed classroom supplies with support from customers.